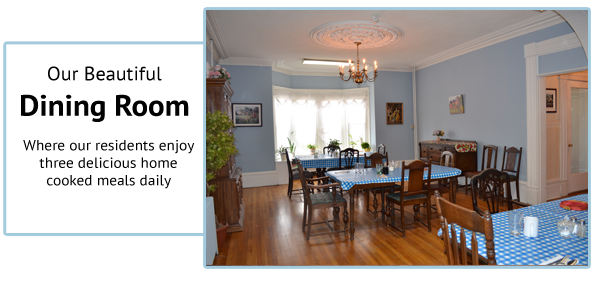 Not only is our house beautiful, it is also well-equipped. 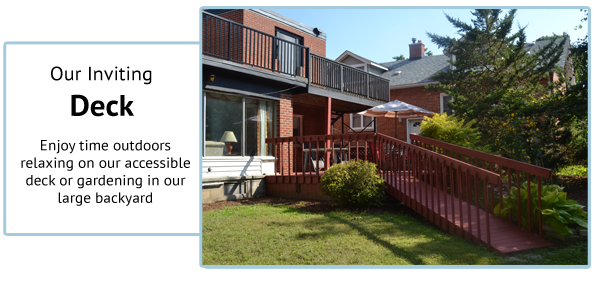 We provide all the amenities needed and more to make Hillside Haven a welcoming home for all. 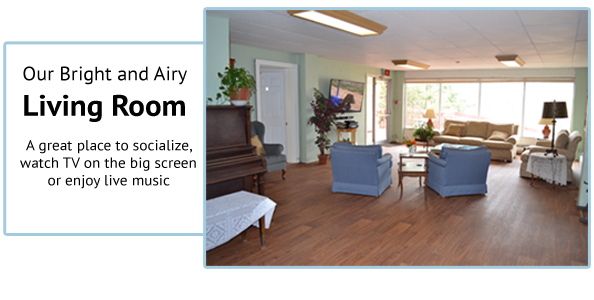 There is an abundance of shared areas in which our residents can relax or socialize with family and friends.